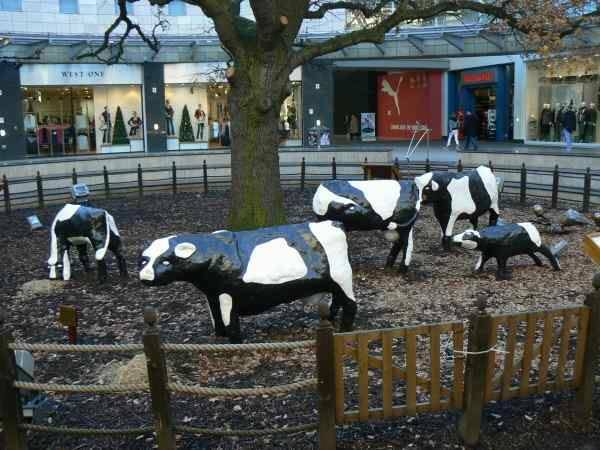 ​Do you know about the famous "Concrete Cows" of Milton Keynes? Milton Keynes is a modern city in a historic county. 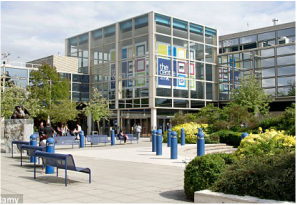 Milton Keynes is in the South East of England in an area called Buckinghamshire; you can travel here very easily. The county of Buckinghamshire is very famous because the first Duke of Buckingham built Buckingham Palace in 1703. Milton Keynes is a new city. It was built in 1967. It is only 30 mins away from London and 45 mins way from Oxford and Cambridge. 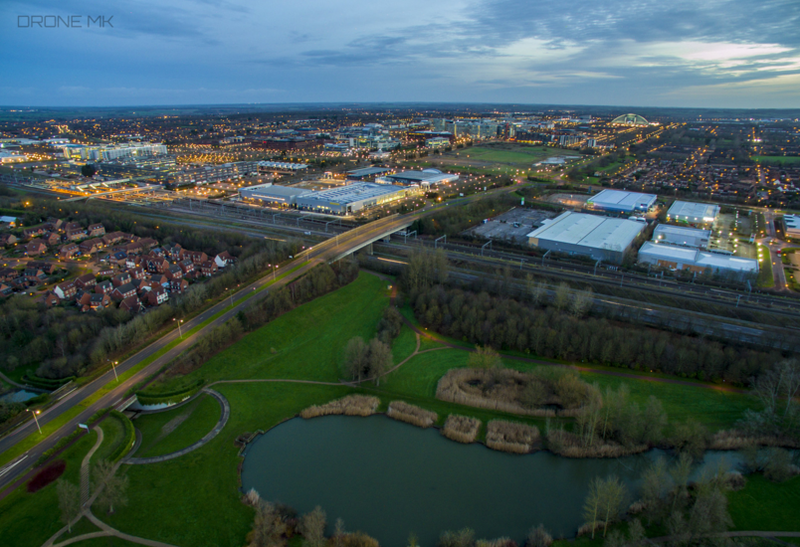 Living in Milton Keynes is much cheaper that living in London and many people live in Milton Keynes and travel to London to work. There are over 200 shops and restaurants in the centre of Milton Keynes. The CentreMK is the city's largest shopping centre and it is just opposite English Language House ! ﻿Milton Keynes stadium was built in 2007. It is in the south west of the city. Many football, and rugby matches take place at Milton Keynes stadium. In 2015 three Rugby world cup matches were played at Milton Keynes stadium. ﻿﻿Milton Keynes is an amazing place to live. It can offer the benefits of a big city and the beauty of the British countryside. It is much cheaper than other big cities and it has fabulous transport links so visiting famous UK sights is easy from here.